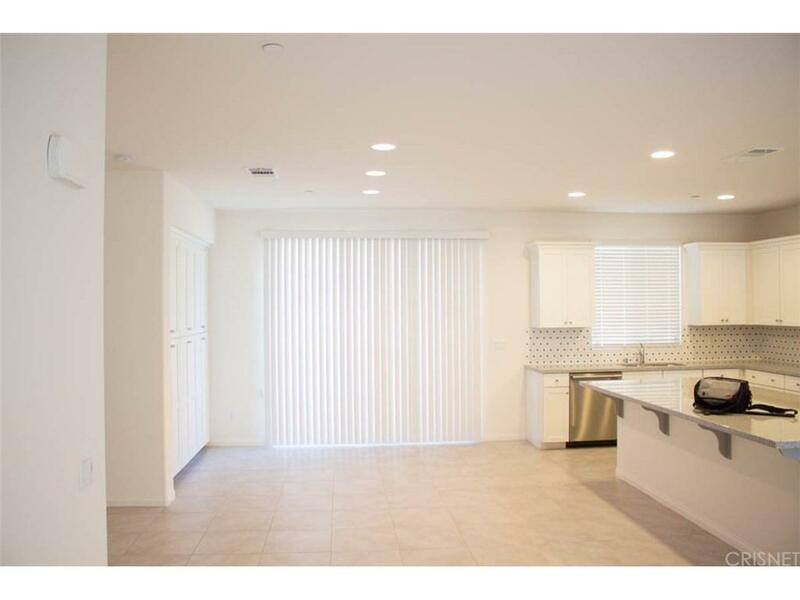 This gorgeous 4 bedroom, 3.5 bath 2,436 square foot home is new, never occupied, and offers an open floor plan with beautiful kitchen counters and cook top, stainless steel microwave, oven, and dishwasher. 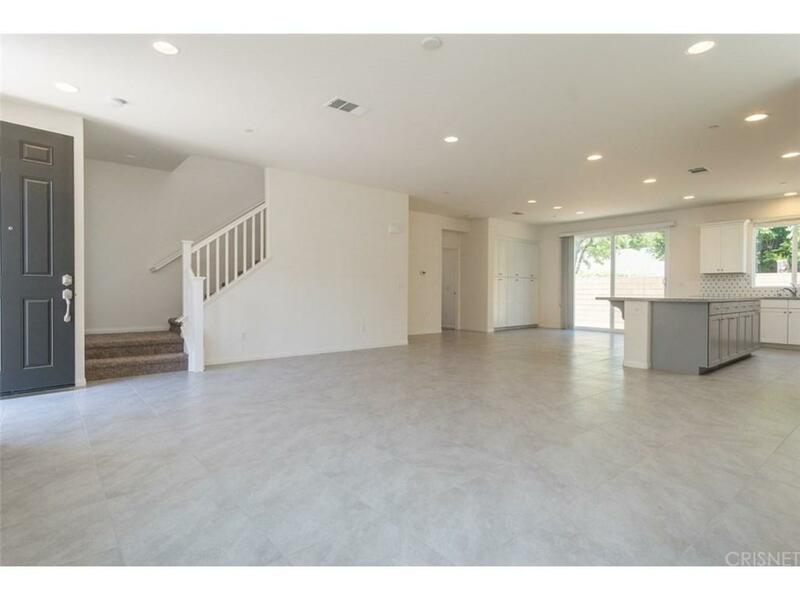 It has two levels with one bedroom downstairs for accessibility, and three bedrooms including the spacious master suite upstairs, along with a loft space. Gated community including enclosed landscaped park, and access to restaurants, shops, and parks within a mile?s distance. Close to Shadow Ranch Park, Fallbrook Mall and Westfield Topanga Mall, The Village Mall, The Promenade Mall, Woodland Hills Recreation Center, Bell Canyon Park, Knapp Ranch Park, Valley Circle Park, and an easy drive to several other parks and hiking areas along the eastern Simi Hills. 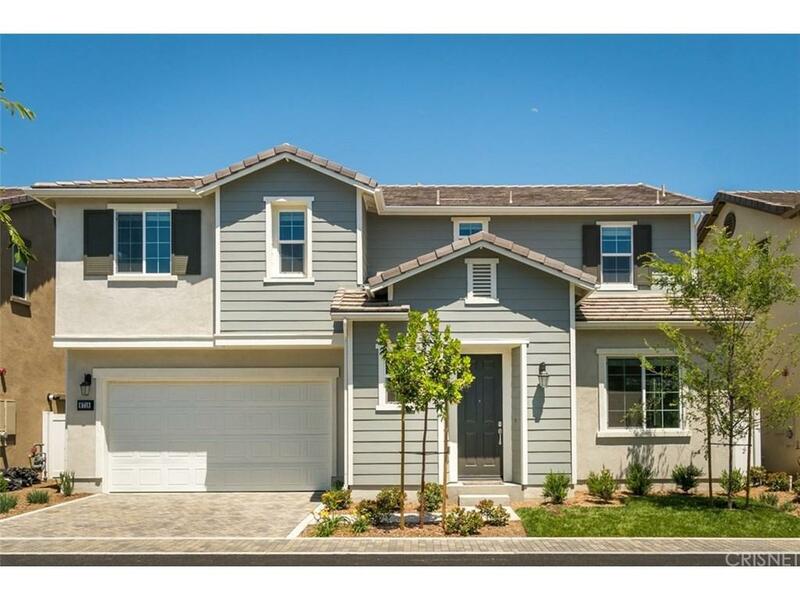 The home is in a new development one block west of Fallbrook, and one block south of Vanowen. Seller is highly motivated. 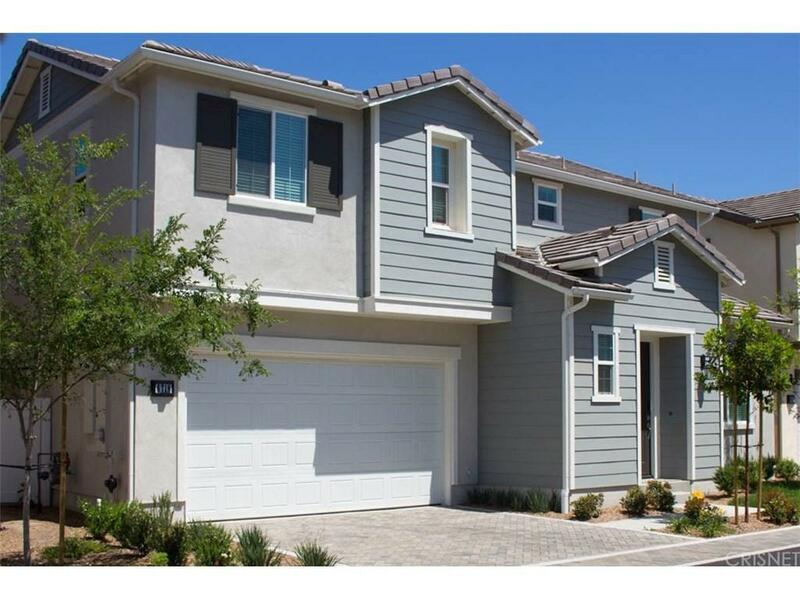 Sold by Mehry Ziai BRE#01789650 of Keller Williams Rlty Brentwood. Listing provided courtesy of Fred Herrman DRE#01789650 of First Class Real Estate.